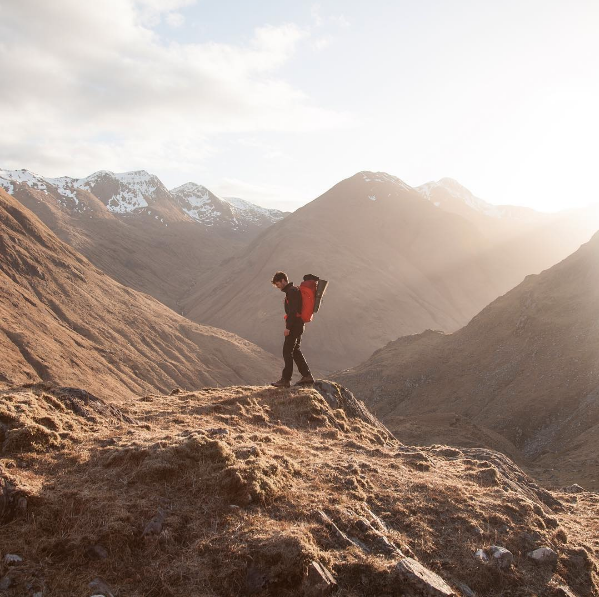 New from the best selling Wild Guide Series, Wild Guide Scotland is a compendium of hidden places, outdoor adventures, local/artisanal food and inspiring places to stay featuring hundreds of ideas for the perfect adventure in the wilds and wonderlands of Scotland. 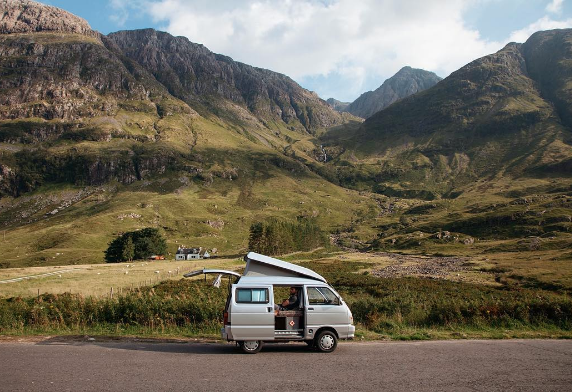 In 2015, three very talented photographers/adventurers/dreamers embarked upon a two-year trip to discover, explore & capture some of the most idyllic places in Scotland. 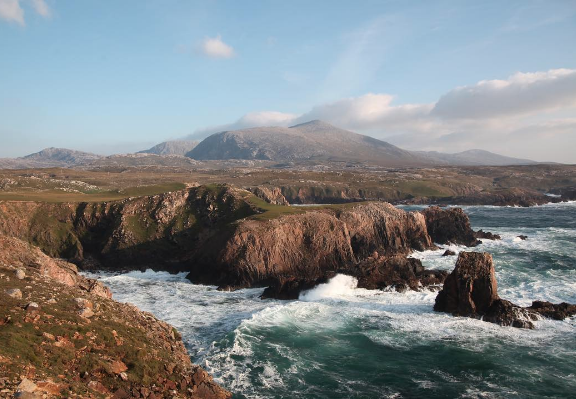 Their findings and photographs have been published as a travel guidebook: Wild Guide Scotland, which features incredible photography and enchanting travel writing. 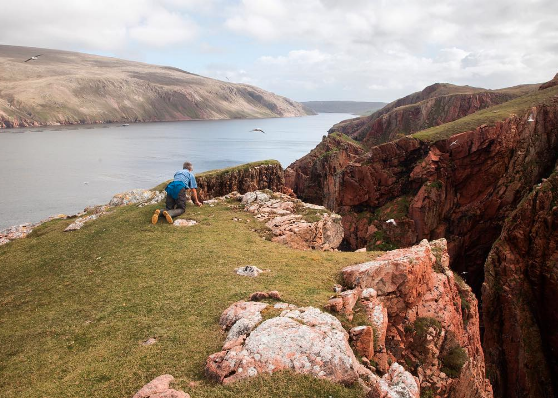 The collection of secret spots, with charming descriptions and enticing imagery, is a perfect guide for those looking to find adventure in Scotland; to climb a little higher, walk a little further, and to see a whooole lot more.